The P30 Pro screen comes with an Acoustic Display Technology that uses an in-screen maglev speaker to turn the display itself into as speaker. 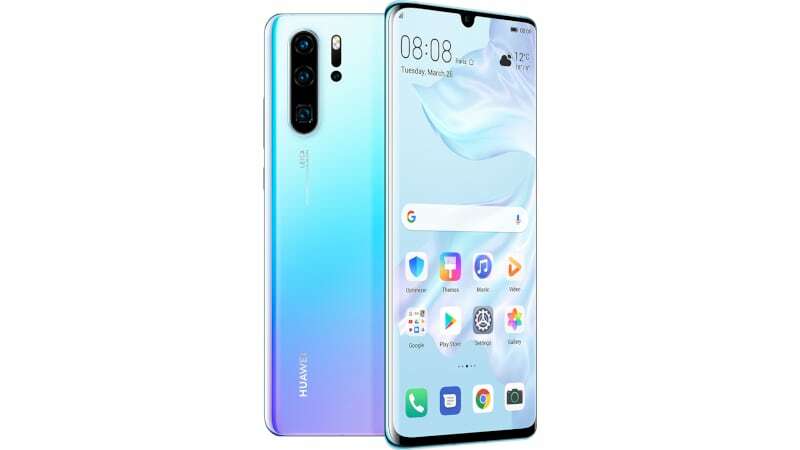 The Huawei P30 features 6GB of RAM, 128GB of onboard storage while the P30 Pro includes 8GB of RAM, and a choice of 128GB/ 256GB/ 512GB of onboard storage. The Huawei P30 packs a 3,650mAh battery, whereas the Huawei P30 Pro includes a 4,200mAh battery and has an IP68-certified build.